Fantastic news from Switzerland! Our project Hamada, directed by Eloy Domínguez Serén won two pitch awards at Visions du Réel. 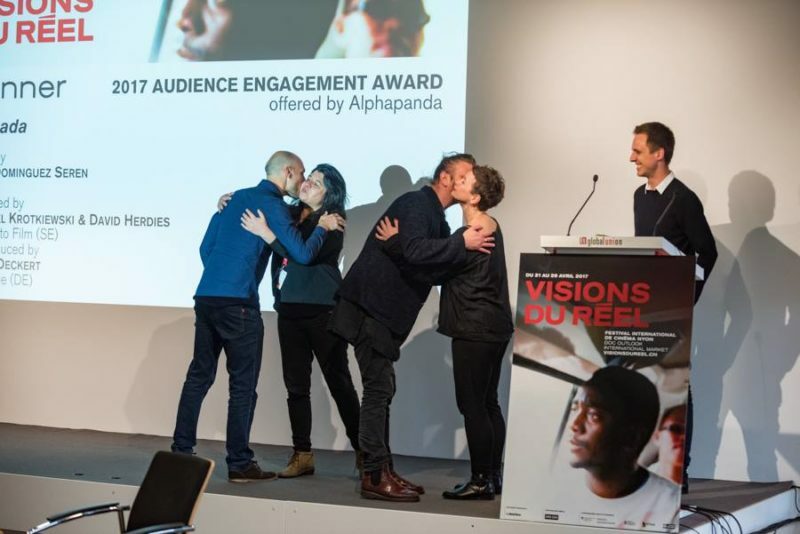 The HEAD | Genève Award for the best pitch and the Audience Engagement Award. Merci beaucoup!